It’s tempting to do your own roof installation when it’s time for a new roof. Most homeowners think they’re saving money; what they don’t know is that a DIY roofing project can end up costing more than when you work with a roofing contractor. Signature Exteriors discusses why it’s dangerous to do DIY roof installation and why it’s better to leave it to the experts. The roof is a complex structure that’s actually made up of several parts acting as one unit. As such, there’s a lot to take into account when you install them. Between picking the right shingle material and installing the right flashing and underlayment, it’s easy to get overwhelmed when you do it on your own. When you do a DIY roof installation, you may miss one of those crucial components and that will result in a roof that’s not installed properly. Failure to repair the roof structure before replacing it, for example, will cause your newly installed roof shingles to have a reduced life span and the same problems it had before. Even more so when it’s not in good condition. What looks like a sturdy structure might actually be suffering from considerable structural damage, especially if the roof in question is beyond 25 years. When you work with an experienced roofing system like us, we make sure to do a full inspection so that we can find out the true condition of your roof. We also come prepared with all the necessary safety equipment to ensure a safe and efficient roofing installation. Finally, keep in mind that installing a new roof requires skill that only an experienced roofing company has. While tearing off the old roof might just require strength, actually installing the new shingles requires dexterity and knowledge. As your local roofing experts, you can count on us to properly install your new roof the first time around. Call us today at (866) 244-8029 to learn more about our services. 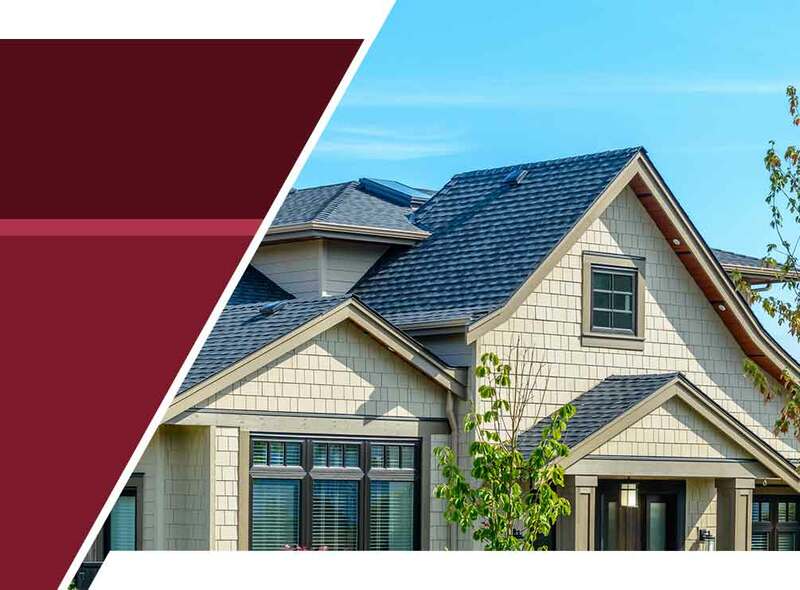 We offer expert roofing installation services throughout Westchester, Norwalk and Connecticut.